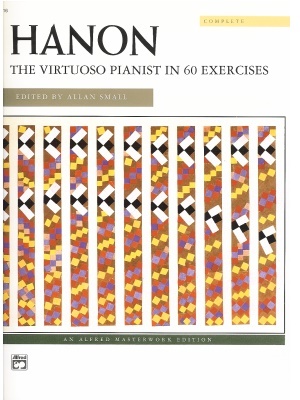 Hanon, The Virtuoso Pianist in 60 Studies, Alfred ed. 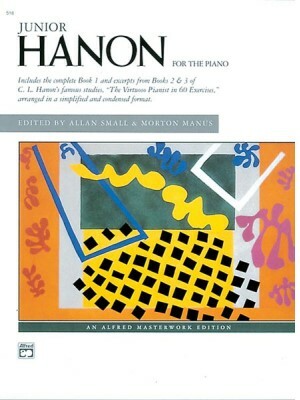 Hanon, The Virtuoso Pianist, Bk. 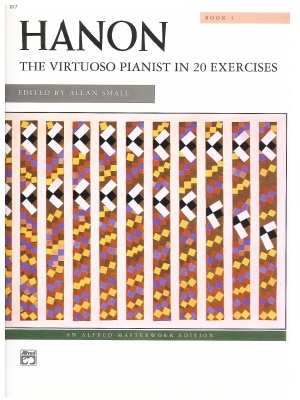 1 & 2, Alfred ed. 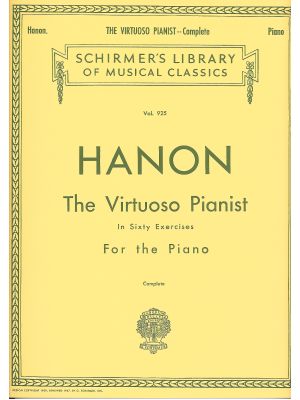 Hanon, Virtuoso Pianist, Schirmer ed.